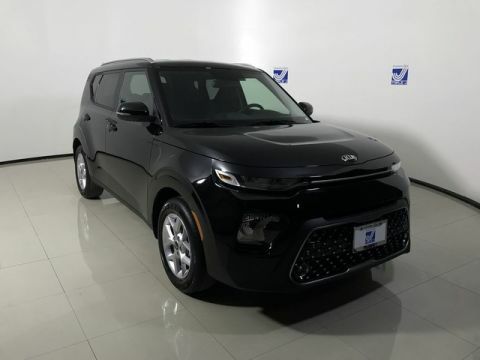 Enjoy an efficient, affordable, and surprisingly spacious crossover when you choose a new Kia Soul on Guam. 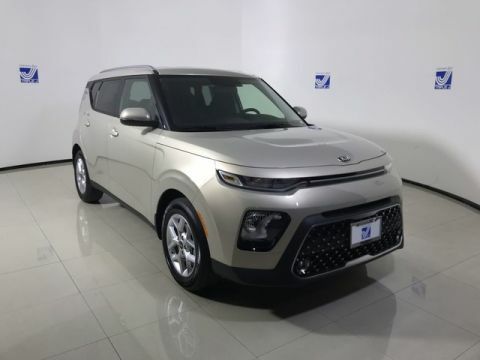 Use our handy filters to segment your search for a new Kia Soul by price, trim, color, and more. 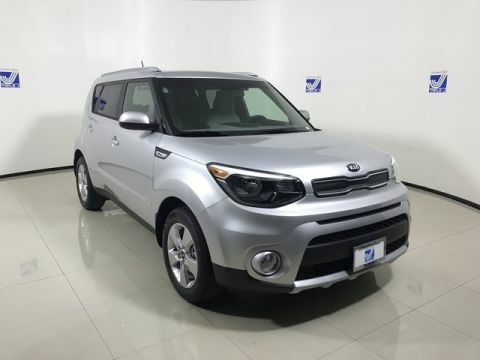 Or, simply browse our rotating stock of 8 Kia Soul options, which often includes new Kia Soul crossovers in Blue, Black, White, Silver, and other stylish color choices. 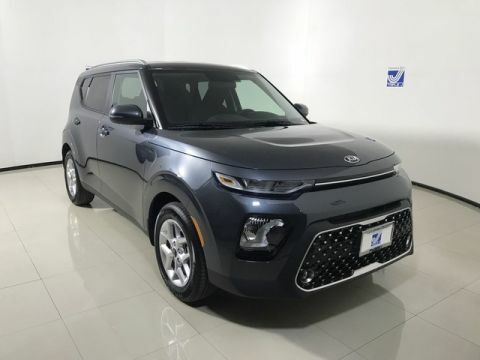 And if you’re one of the military personnel on our island, we can help you buy the new Kia Soul with military auto specials on Guam! 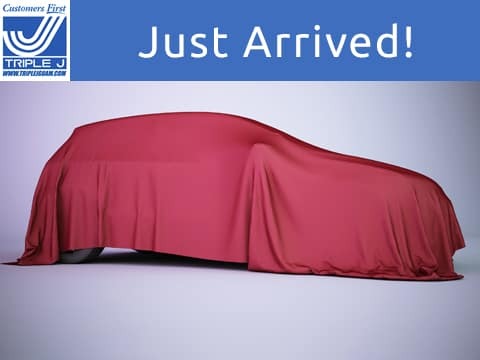 Triple J Auto Guam is the premiere destination for auto shopping on Guam because of our trusted name and high-quality service. Our buy with confidence guarantee helps set yourself up for a comfortable automotive experience with complimentary service and parts assistance. 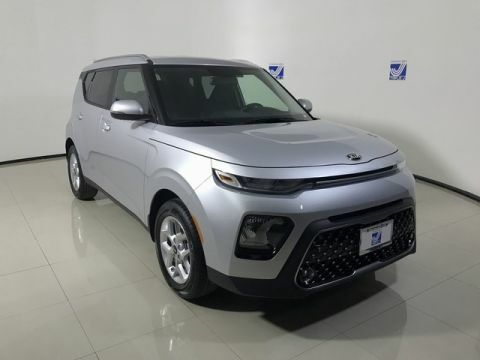 Moreover, we make it easy for you to buy your New Kia Soul online thanks to Online Shopper, a tool that enables you to buy a car entirely from the comfort of your couch. 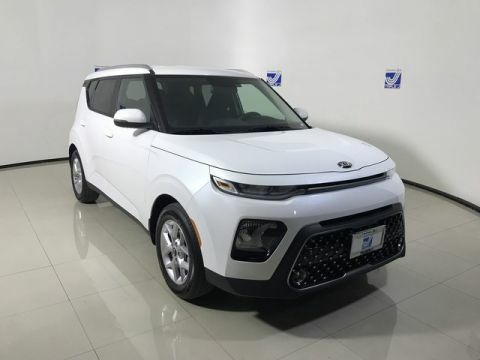 Get in touch if you’ve found the Kia Soul for you or have a question about any of our models!